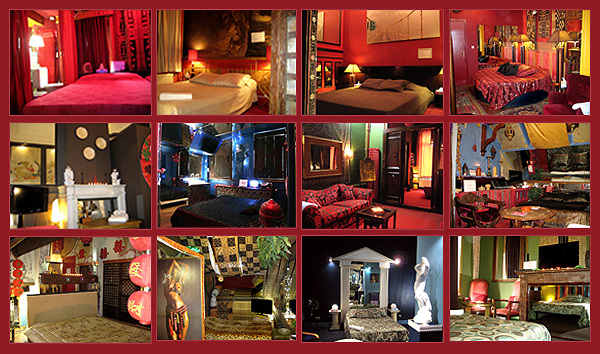 Located in the center of Brussels, next the Avenue Louise, our short stay rooms have been designed to make your stay more pleasurable. Studio 68 eclectic look and sensual colour pallet sets the mood which is beautiful, seductive and intimate. Studio 68 is open 7 days a week, 24 hrs. Discreet main entrance Rue Faider 68, 1050 Brussels. And a selection of food from the area delivered to your door for free.